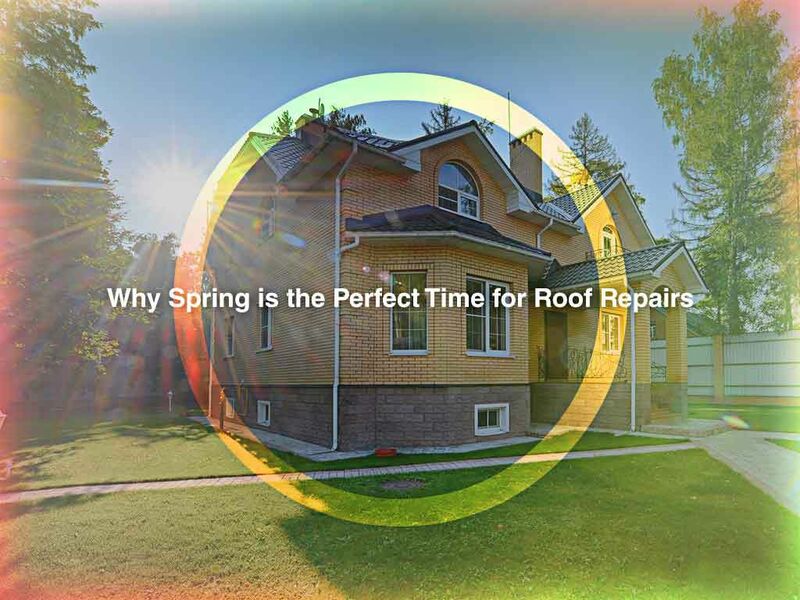 Why Spring Is the Perfect Time for Roof Repairs - Eldridge Roofing & Restoration, Inc.
Spring is the best time to tackle external home renovations like roofing projects. Here are the benefits you can enjoy when you schedule your renovation in the spring. The mild weather of spring makes for ideal outdoor work conditions. The temperate weather will quickly seal the caulks and sealants used to fix your roof. The sun sets later in spring as well, which gives contractors more hours in the day to get the job done. These two factors will help your project be completed more quickly. Spring is a great time to tackle roof repair for any damage your system sustained in the winter When left unchecked, leaks can open your home to seeping rainfall as it trickles down to your foundation and deals serious damage. Don’t wait for your roof leak to worsen before scheduling repairs. Contact us as soon as you can and we will handle your roof problems. At Eldridge Roofing and Restoration, we know that even the tiniest of leaks can damage your home if left unchecked. Our professional repairmen will quickly locate, isolate and fix any leakage on your roof, restoring your roof to its pristine state. Our methods are swift and efficient and safe. Years of experience have made our crew capable of handling delicate roof repair projects with ease and precision. 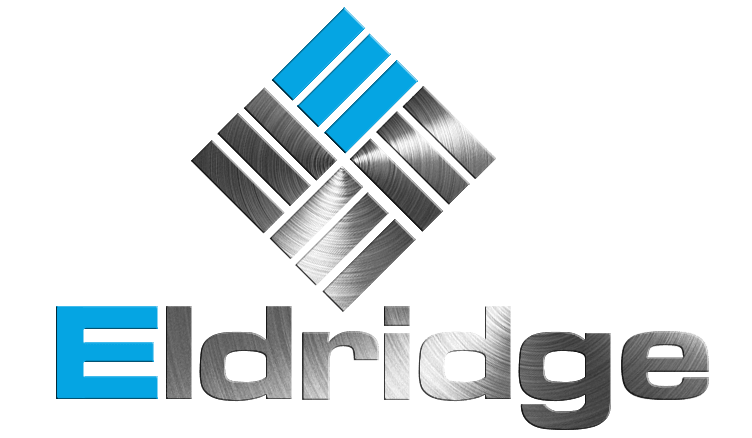 Eldridge Roofing and Restoration handles more than roof repair projects. 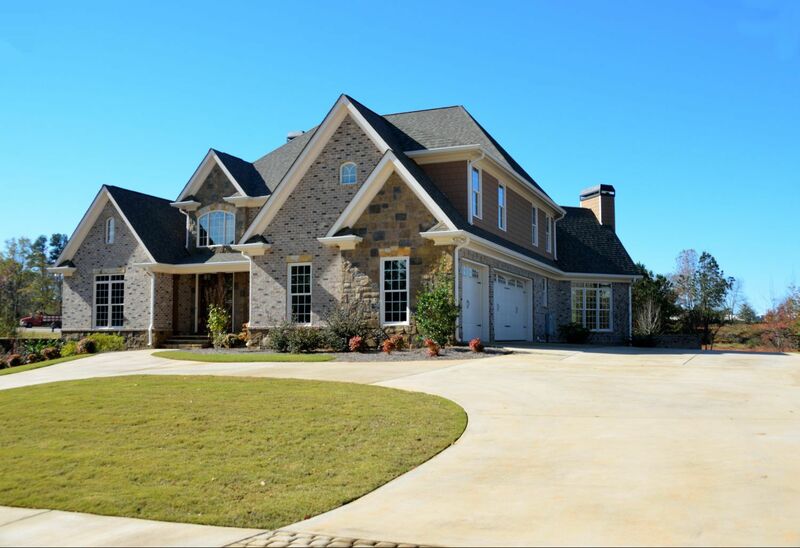 We also offer professional siding and gutter installation for your home. Call us at (281) 816-6006 for more details. 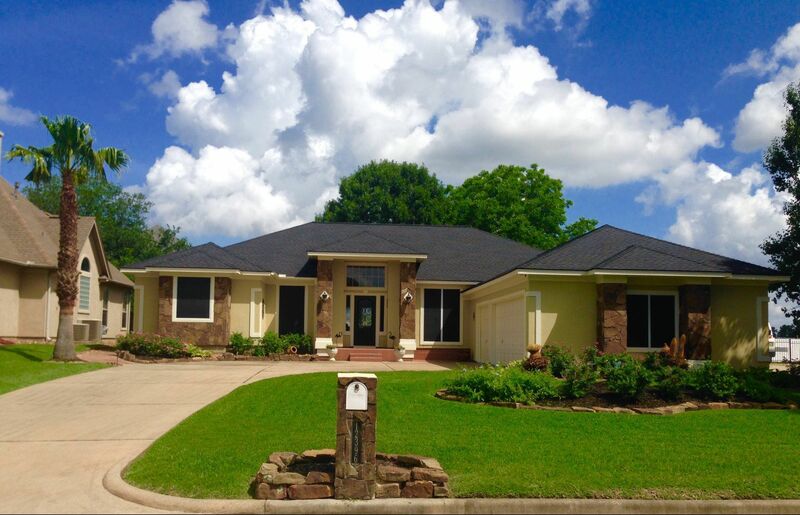 We serve homeowners in The Woodlands, Cypress and Spring, TX.